We become what we think. 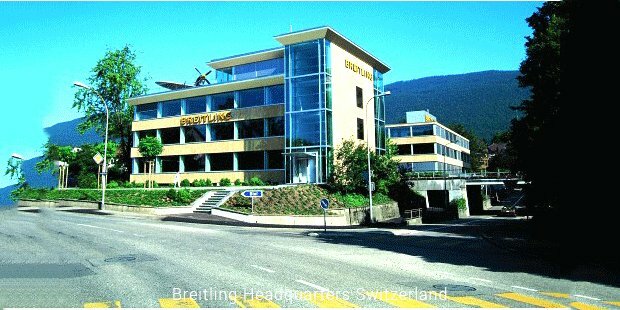 Breitling SA is a traditional company founded in 1884. The brand which celebrated its 125th anniversary in the year 2009 would have never reached its 100thwithout determination and will power to work. The company completely suspended its services in the year 1978 after laying off 25 workers. The reason was the serious illness of the company’s leader. Breitling SA watches are the only watches in the world equipped with chronometer-certified movement. By the year 1892, the company was in full formation with around 60 employees. 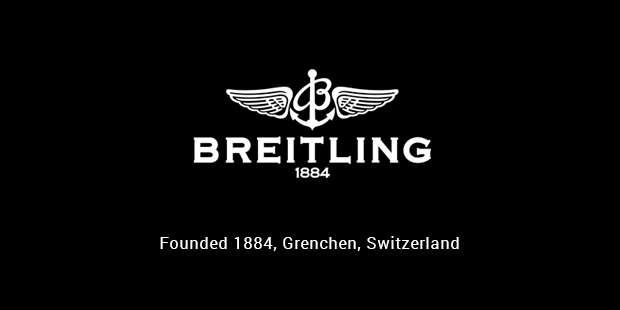 The founder of the company, Leon Breitling died in 1914. His son Gaston Breitling took over the business and set the company on the road to success with single-minded determination. He started to focus on aviation and chronographs. In the year 1932, the 3rd generation took over the helm. Gaston's son, Willy Breitling introduced a chronograph for aircraft cockpits in the year 1936. Breitling was obsessed with the idea of further developing the measurement of short periods of time which can be used in special watches. He was increasingly talked about in the profession. During the year 1930, Breitling specialized in chronographs which were made for the cockpits of airplanes. These devices were successfully used in the armed forces. In the year 1952, Navitimer model watch was invented. After 10 years, in the year 1961, the company collaborated with U.S astronaut Scott Carpenter. Chronomat model got introduced in the year 1984. By the invention of this model, the company became the leading model and in the year 2009, Caliber 01 made its debut. The founder of the company, Breitling had a passion for precision. When he opened his first shop in the year 1884, he chose specialty in his work and manufactured measuring instruments for use in sports, sciences and the industry. With his determination for work, he decided to transform his small shop into a real watch industry. The company had manufactured some beautifully created watches and various timer collections till date. 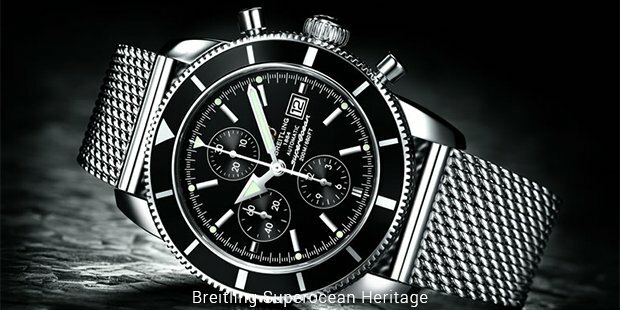 Breitling produces 10 models and each of them has different versions. The brand has a professional line of watches. The Breitling Emergency watch is one of the notable examples of the brand. It was the first watch to contain a miniature radio transmitter. Breitling is a world leader in producing high performance, water resistant timepieces. The company continues to manufacture luxury watches as well and every watch from this brand is certified by the Swiss official Chronometer Testing Institute. Breitling sponsors aeronautical endeavors and the first circumnavigation of the globe by balloon. The company also sponsors aerobatics teams, including Breitling Jet Team and Breitling Wing walkers. The company was also the sponsor of Team Bentley during the Le Mans 24 hour campaign. It also sponsored the Reno Air Race for publicity purpose. This was done mainly to increase the brand’s association with aviation. Till date, Breitling is the world leader in the manufacture of precision based chronometers that are heavily useful for aviators.